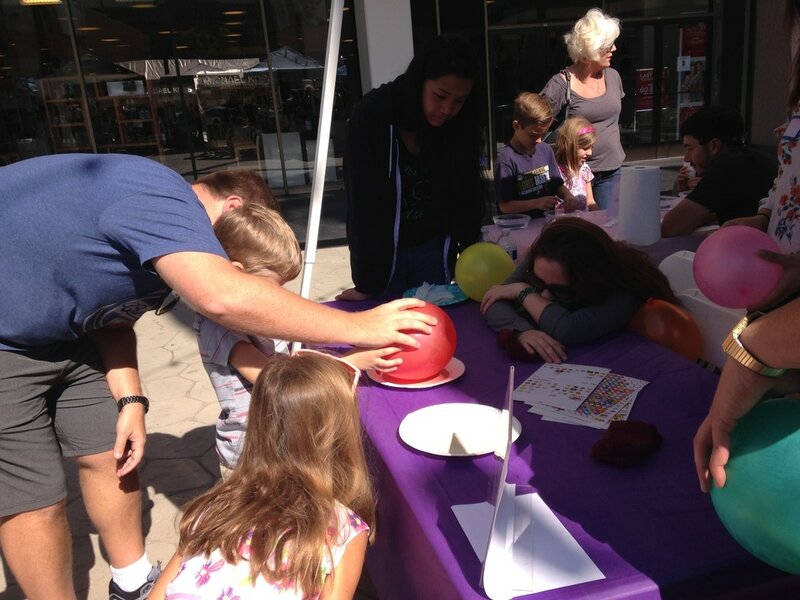 Every February, YMF sponsors Engineering Day at the Mall during National Engineer's Week. This event features a variety of booths designed to spark students' interest in engineering and science. 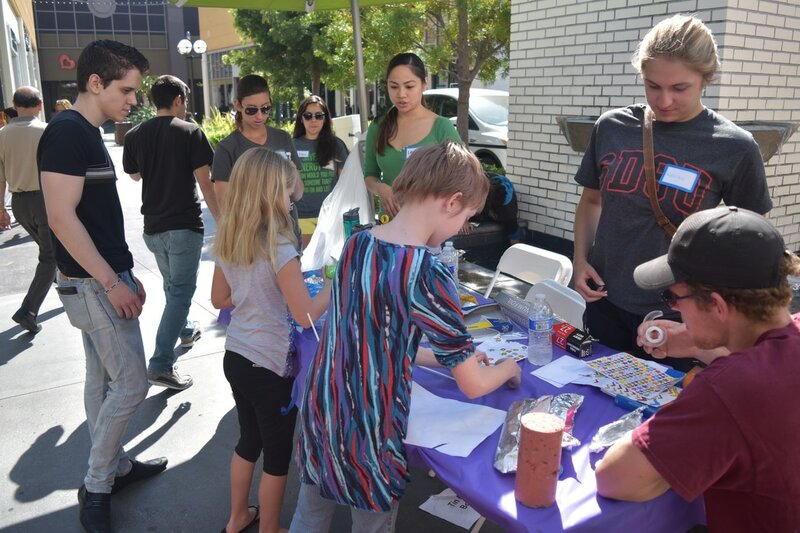 The hands-on projects are geared toward young students and teach basic engineering concepts such as buoyancy, structural stability, simple calculations, and problem solving in a fun and interactive setting. 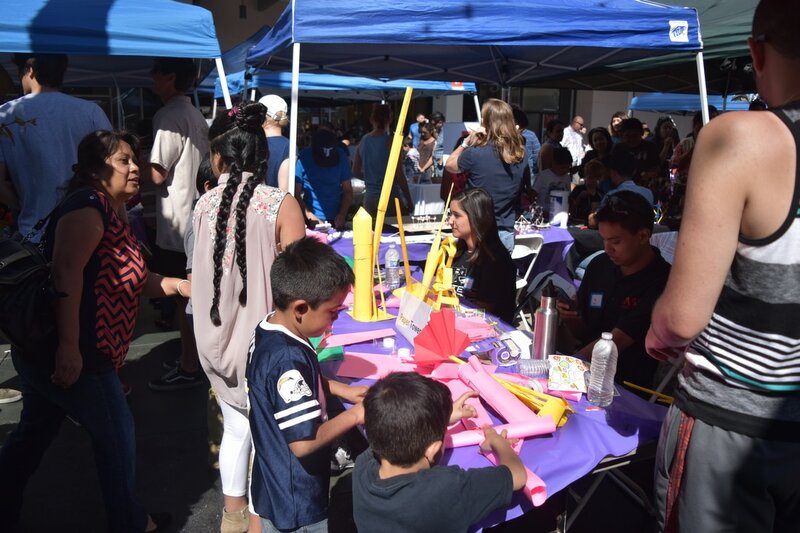 This year, Engineering Day at the mall will be held at the Chula Vista Center (555 Broadway Suite 1019, Chula Vista, CA 91910) in front of the Macy's. For more information and contact Jose Castro and Danelly Justiniano at Eday.ymfsd@gmail.com to sign up.